ACE Tips & Advice - Helpful tips, videos and advice for home maintenance and repair projects. Smoke em' on the Big Green Egg Craving Ribs? Tips For The First Warm Spring Day! Spring It On! Try Chef's Traeger Ham Recipe! Ham It Up! 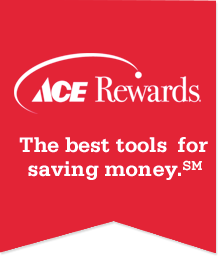 Find All of Your Home Improvement Tips Here, at Ace!